Daffodil Design - Calgary Design and Lifestyle Blog: projects... & etsy love. i can hardly wait to share them with you! 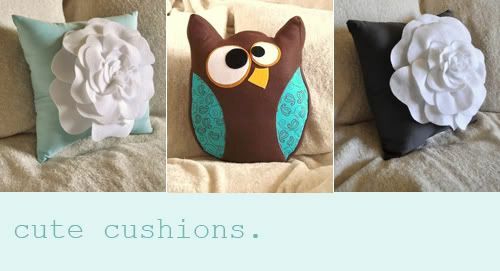 in the meantime, i wanted to share a little etsy shoppe that i stumbled upon last night whilst searching for the perfect little pillow for my office's corner chair. the pretty little one on the left will soon be mine.